Madhya Pradesh State Cooperative Union, which is organizing trainings in several parts of the state, recently did so for vendors of Primary Agricultural Credit Cooperative Societies of Barwani district. 106 vendors participated in this training program spanning four sessions organized under the Pradhan Mantri Kaushal Vikas Yojna. 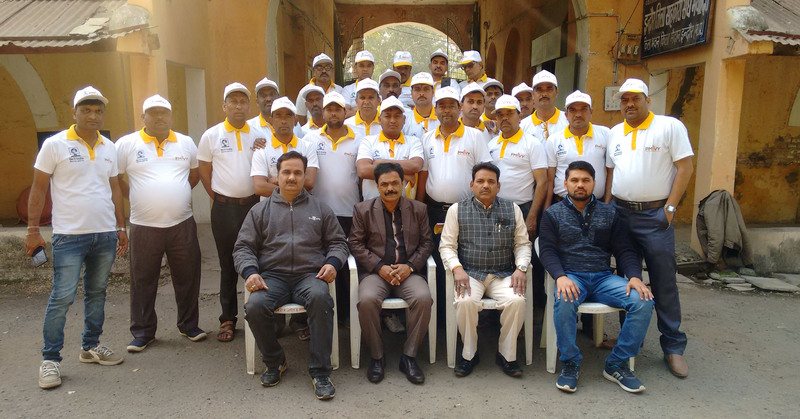 “Under the leadership of MP State Cooperative Union, Bhopal Managing Director Rituraj Ranjan the program has been organized in different training centers at Indore, Bhopal and Jabalpur. Through the program, people have been trained in modern ways of operating retail stores”, it reads. The press Release further reads, “Created awareness among the vendors working in the cooperative sector to adopt new technologies in the retail sector”. For giving appreciation certificates and rewards to the participants, there is an online test conducted by the agency appointed by NSDC after the training, according to press release. It bears recall that this kind of training program was also organized for the vendors of Primary Agricultural Credit Cooperative Societies of Khargone district of Madhya Pradesh.